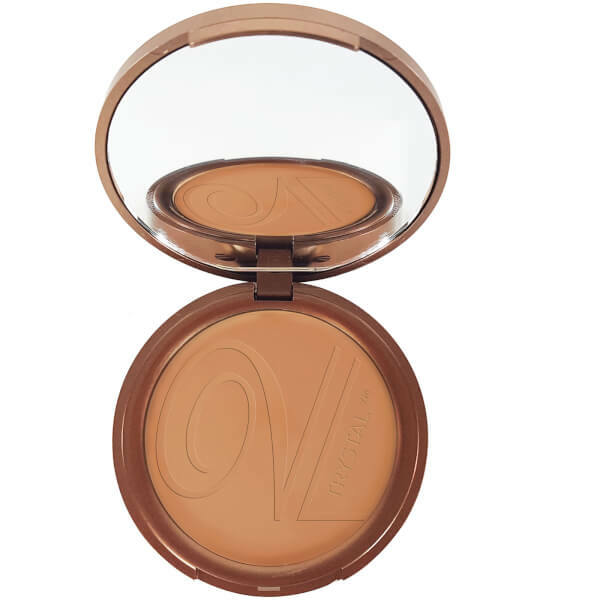 Achieve glowing perfection with the Vita Liberata Trystal Pressed Self Tanning Bronzing Minerals; a long-wearing bronzing powder with a natural-looking, matte finish. 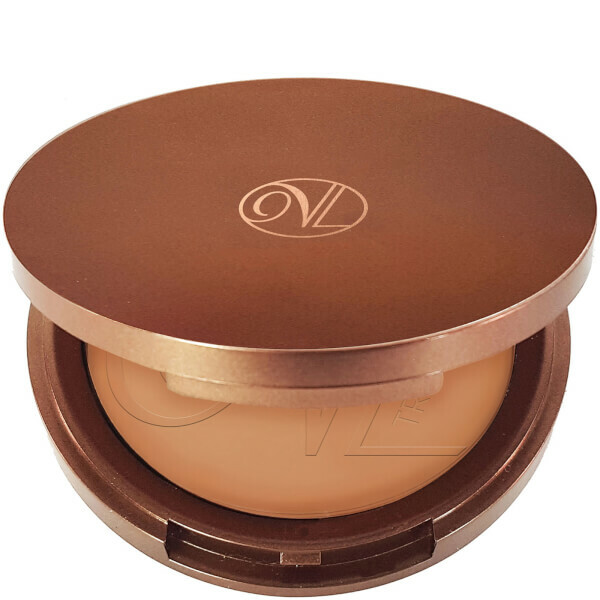 Infused with organic DHA actives and innovative Trystal3™ technology, the pressed powder glides effortlessly over the skin to define your favourite facial features whilst enhancing natural radiance to reveal a luminous glow. Can be applied over moisturiser and foundation for an all-over flush of colour.